Ok.. here we are again and it’s been awhile. No matter what my intentions are blogging seems to fall by the wayside lately. It may not seem like it but I have done stuff… quilts and gifts with a lot of cross stitch in between! I shall have to beg for photos to show them off to you (soon). I always end up updating by book list this time of year and am quite amazed, 2015 I read 58 books. This year… 132! Although to be fair I can put a lot of that down to the Kindle I received for my birthday. So… what’s on the agenda for 2017? 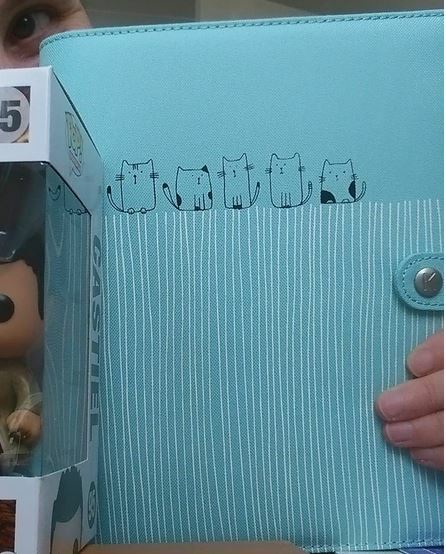 For starters I’m breaking open this Kikki K Vanskapp Planner I’ve had for awhile now and actually using it. The only downside is I got the large version so can’t carry it around with me… But I have a lot going on next yearso I need be more organised! South West Modern Quilt Guild: This is a new guild starting in a couple of weeks (so excited). With monthly meetings and lots going on it should be a lot of fun! The only downside is that it will involve a bit of travel as it’s in Wellington (Somerset)and I’m coming from Cornwall… If anyone is interested there are still some spaces left just hop on over to the Instagram account here. South West Stitchers: I’ll still be going along to this in the new place in Honiton although 2 of the 3 meetings clash with the guild. Simply Solids Retreat: waiting on dates but fingers crossed! As I like to dabble in a lot… I’ve decided this year will be more selfish crafting again especially since I want to crack crochet/knitting! I’ve purposedly ignored all new swaps and Stitch/Quilt Alongs as I’ve not even finished the ones started this year yet…. I think that’s enough of my waffle! Happy New Year everyone and looking forward to seeing your goals. 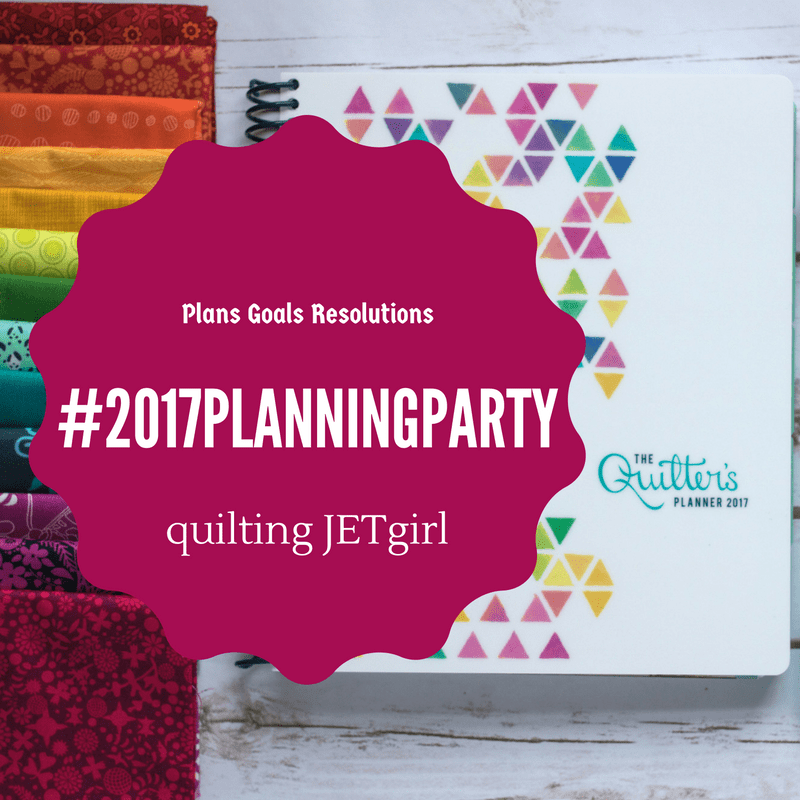 Today I’m linking up with quiltingjetgirl and #2017 planning party. Thank you so much for sharing your goals and linking up. How exciting that a MQG is starting and you will be one of the founding members! I hope you have a creative and fulfilling year as you work through your goals, and Happy New Year! That’s quite a list of goals! Hope you persevere with your desire to learn to knit and crochet as they are very satisfying crafts to master, not to mention the beautiful results that are possible – you just cannot buy machine made goods of the same quality as hand knits. Thank you! I can do some basics but never seem to have enough time (so I tell myself) to do more. I have a beautiful book arrive this week “Once Upon a Knit” and loadsin there I want to do! I had no idea about the SWMQG, and I live in Wellington!! Good luck for your 2017 plans.